I read this article and found it very interesting, thought it might be something for you. The article is called Why The Budget Of India’s Richest City Is A Mystery and is located at https://archive.indiaspend.com/mumbai-special-the-revival-agenda/why-the-budget-of-indias-richest-city-is-a-mystery-16307. 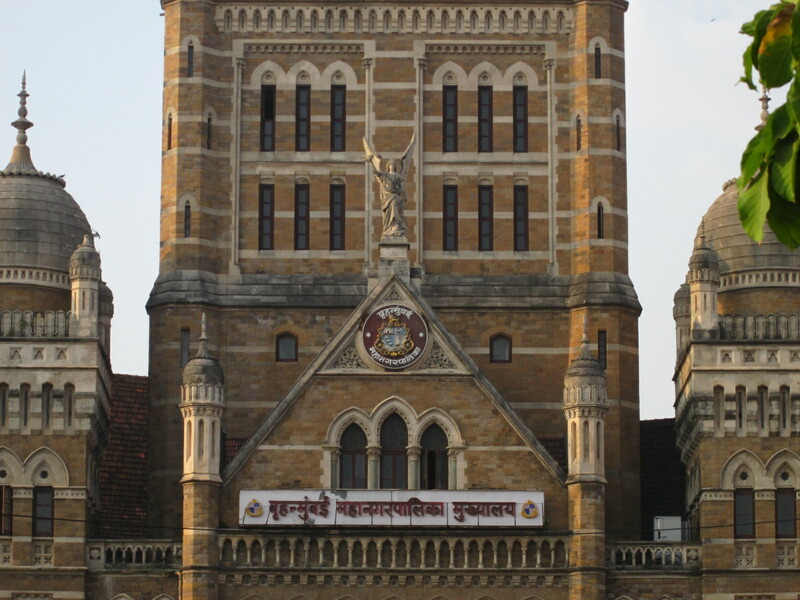 An analysis of the 2014-15 budget presented by the commissioner of the Municipal Corporation of Greater Mumbai (MCGM) shows that more than 75% of the revenue earned or received and more than 50% of the total expenditure incurred remains unexplained. The Mumbai budget contains four budget heads namely A, B, E and G which are further split into the fund codes mentioned below. While it is important to have a split of where the money is spent on different services, the MCGM has done a patchy job of providing a detailed split of all services rendered to citizens. In Maharashtra, the 18 functions mentioned under Schedule 12 of the constitution were devolved to Urban Local Bodies (ULBs) in 1994. These functions are practised by the MCGM under the Mumbai Municipal Corporation Act, 1888, whereas other ULBs enjoy the same power under the Bombay Provincial Municipal Corporation Act, 1948. Only four major functions, health, education, water supply and sewerage, and slum clearance appear clearly under the budget heads. Other functions, such as those on environment, heritage, planning et cetera, have been clubbed with the general budget under fund code 11. Although the MCGM budget contains a breakdown of revenue sources and expenditure at the end in the form of a pie chart for quick understanding, the practice of concealing budgetary information consequentially keeps citizens at bay from the government and prohibits participatory budgeting. Such practices need to be amended by the state government, either through an amendment to the Municipal Corporation Acts, or through executive action within the MCGM. A breakdown of revenue and expenditure on services rendered is not only essential for improving participatory governance but for city planning that will improve the quality of life in the long run. This article is a part of our series “Mumbai Special: The Revival Agenda”. You can read the whole series here. “Liked this story? Indiaspend.org is a non-profit, and we depend on readers like you to drive our public-interest journalism efforts. Donate Rs 500; Rs 1,000, Rs 2,000.